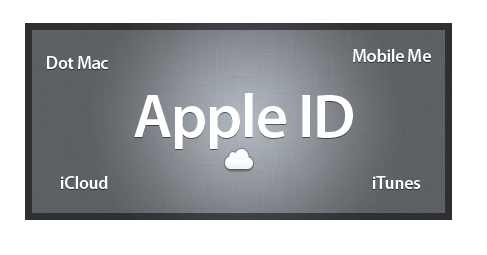 Hi guys today in my this article/post I am going to teach you a very simple and good method to create and apple id without credit card yes now you can create apple ID with out credit card. Many times we use I phone to use apple ID which is created by using a credit card and sometimes we are unable to get the details of credit card of our parents or any relatives so if you are going to create and apple id without credit card then you are on the right place you just need to follow the steps given in a good sequence then you must be able to create an apple ID without credit card. My dear friends this article is for the sake of education I mean that you should learn that how can you create apple ID without credit card it is not for harming Apple Corporation. It is just for your benefit so please use this for the goodness of humanity. First thing you should not be logged into your account if you are logged in then log out from your device. Open your app store and select any free app which is available there. Its time to click onto the “Free” button when you click on that button that app will start downloading and your device will ask you to “Sign In” or “Create A New Apple ID” click on that button. There select your “Country” and “Region” then click on the “Next” button. Now double click onto the “Agree” button you can also read the agreement if you like. It will ask some information that will include your Email, Password and some security questions. But make sure that the email which you provide will not be registered with any other “Apple ID”. Now click onto the “Next” button and then you have done. At last select your payment method to “None”. That’s All You Have Successfully Created Your Apple ID Without Credit Card Details. Friends if you have need of any kind of help then feel free to ask me I will give you full help about your problems and you can ask me without any hesitating. My dear visitors if you like my this article/blog and want to do some thing for me then please share this article with your friends on your favourite social sites so that I can get more visitors and page views.